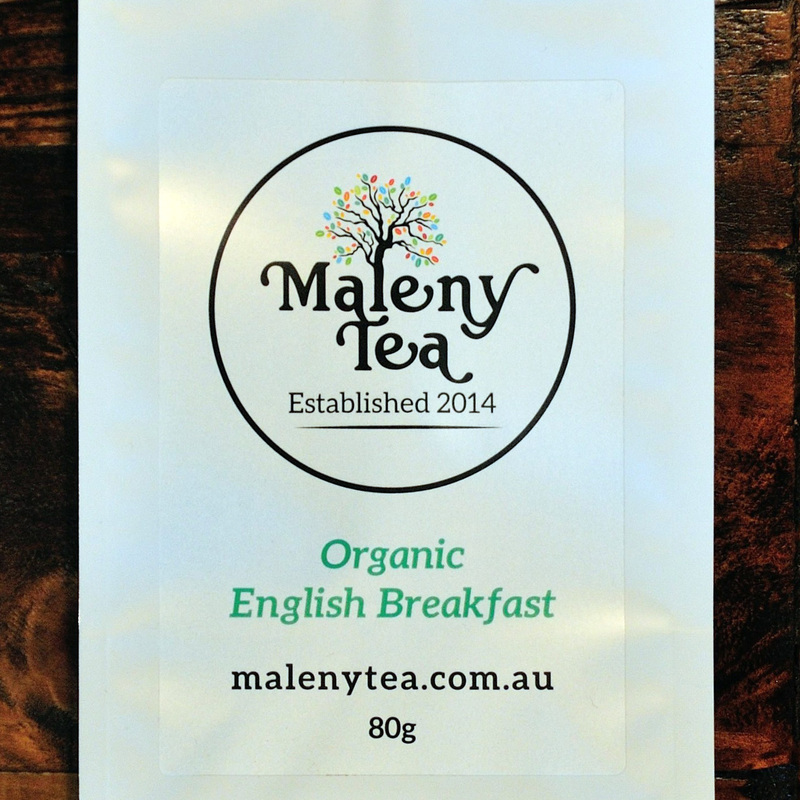 Maleny Coffee is an artisan coffee roaster based at Maleny in the Sunshine Coast Hinterland. 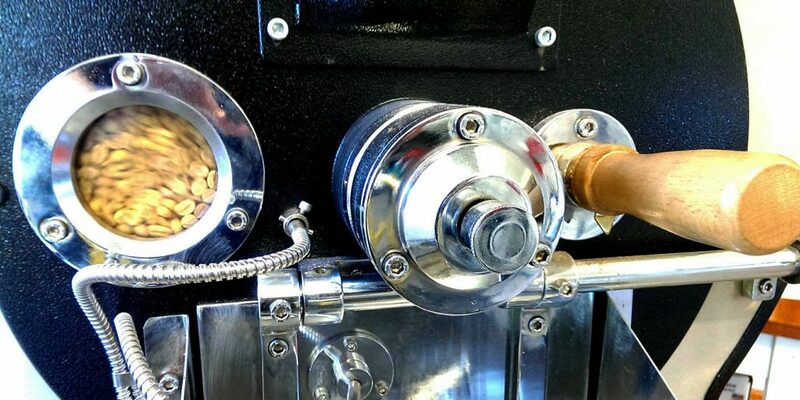 We are a boutique roastery providing freshly roasted wholesale coffee, with a focus on working closely with our clients to create a first class coffee experience. 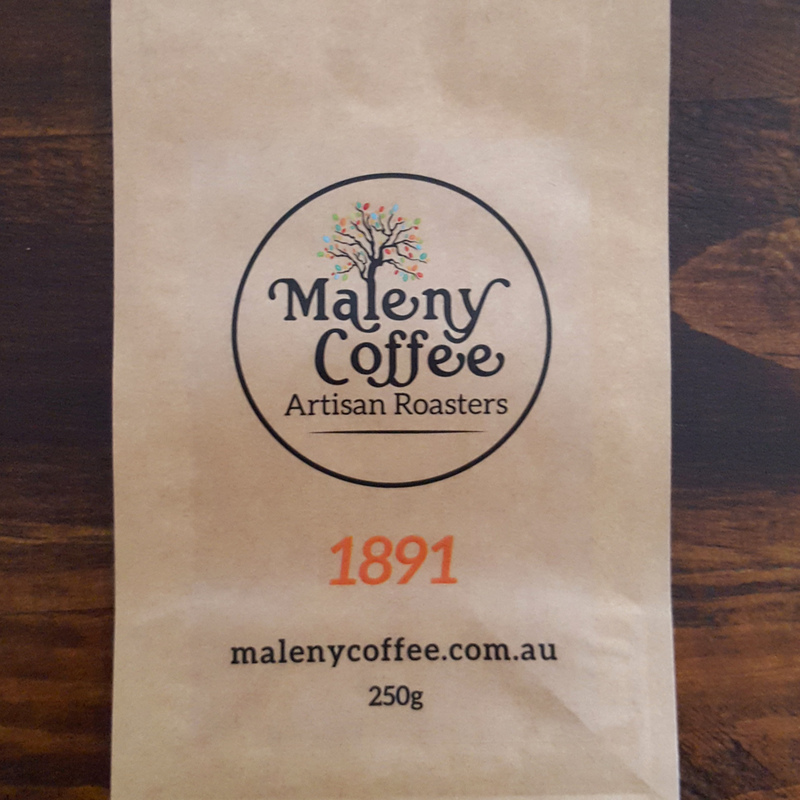 1891 is our signature blend of five origins, and is a tribute to the year that Maleny was officially proclaimed as a town. A full bodied coffee with hints of chocolate and spice, and a mellow fruity finish. 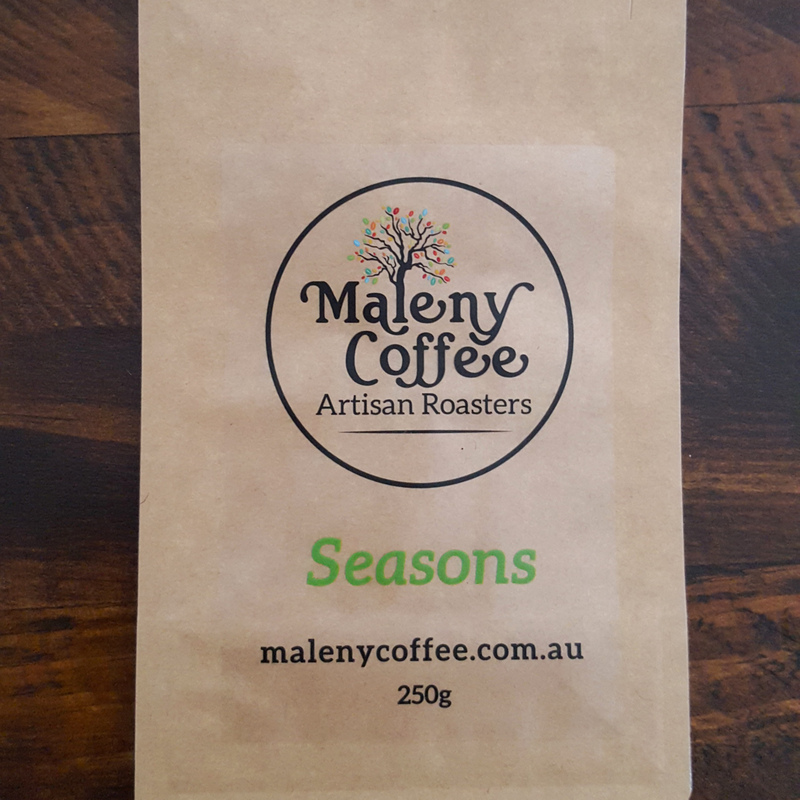 Seasons is our ever changing single origin and specialty blend. Our latest season is a single origin from the El Peñón micro farm on the La Bastilla estate in Nicaragua. 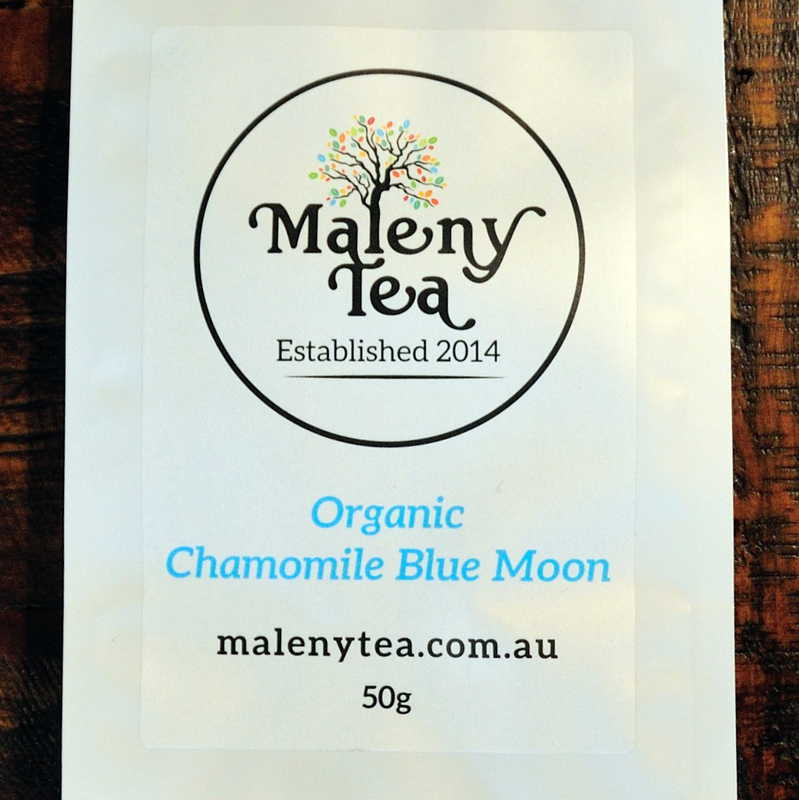 It is natural processed with flavours of pineapple, fresh cocoa, and “blueberry candy” sweetness. 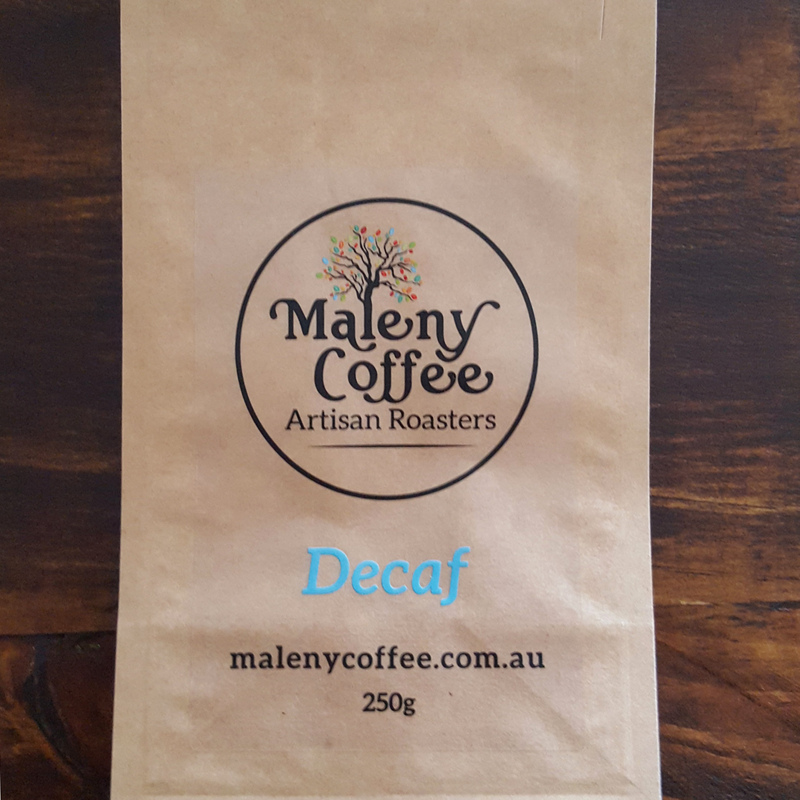 Decaf is our mountain water decaffeinated coffee from Peru with flavours of pears and walnuts. Fairtrade, organic and rainforest alliance. 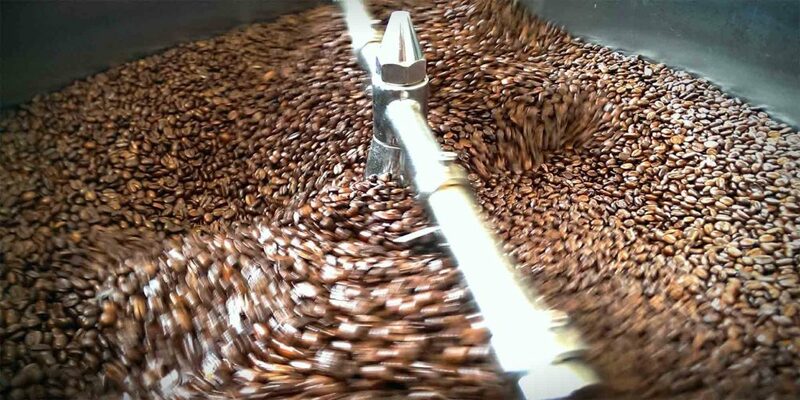 We are passionate about coffee, feel free to contact us if you have any questions. Season #7 is a single origin from the El Penon micro farm on the La Bastilla estate in Nicaragua. It is natural processed with flavours of pineapple, fresh cocoa, and “blueberry candy” sweetness. Seasons #6 is our favourite for a cold winter's day. A rainforest alliance single origin from a family owned farm in Mexico. Great plum and port like flavours under a body of smooth chocolate. Seasons #5 is from small local farmers in the Kilimanjaro region. 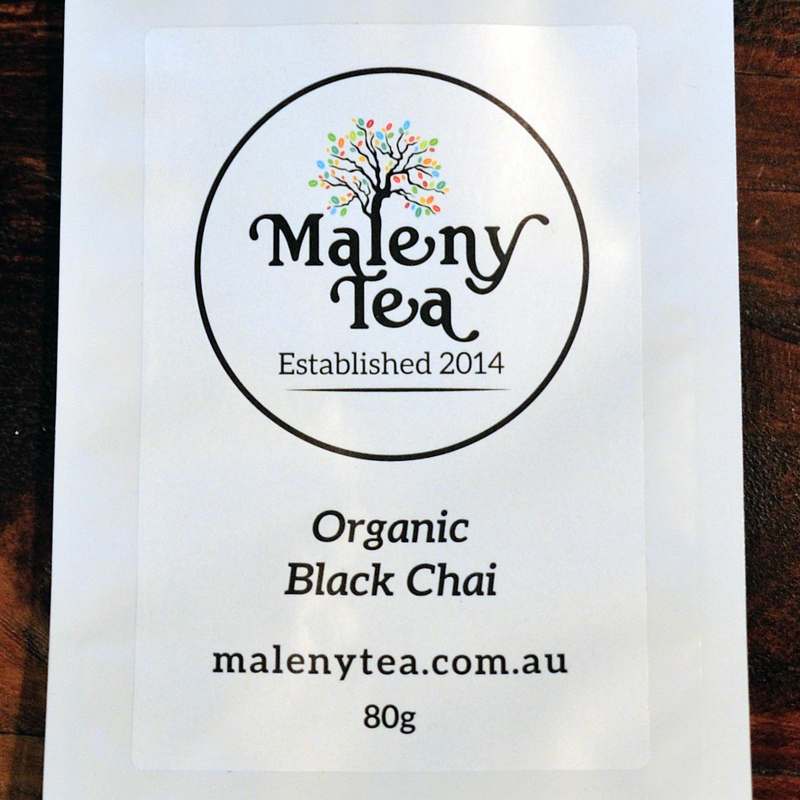 Dark berry flavours, chocolate, delicate tea-like notes and lovely citric acidity.